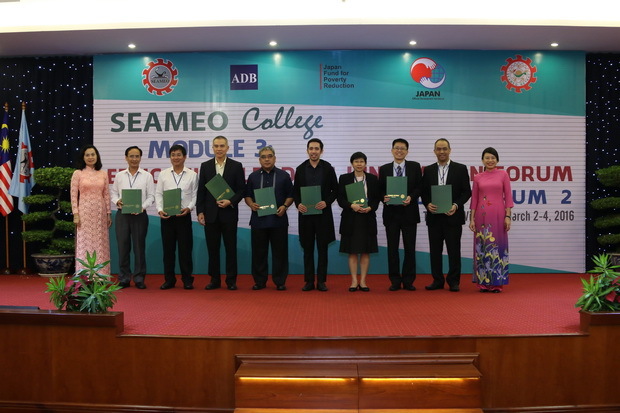 SEAMEO College is a SEAMEO Project funded by the Japan Fund for Poverty Reduction (JFPR) through the Asian Development Bank (ADB) under the guidance of the SEAMEO Secretariat as the Executing Agency. It envisions the strengthening of the capacity of education leaders and practitioners; promoting education and social development in Southeast Asia Region for an Integrated ASEAN Community. Module 4: Innovation Forum of Youth Leaders. 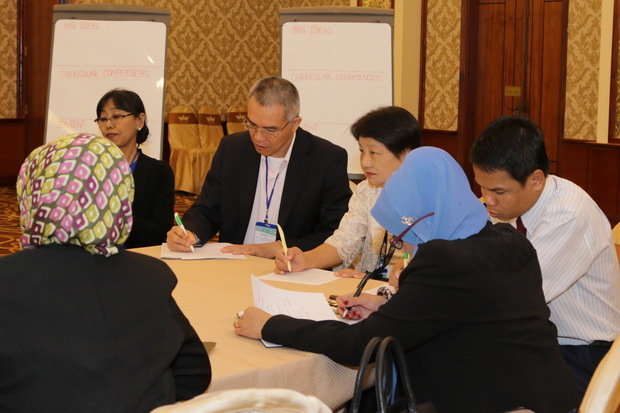 Participants of the Forum include education administrators and practitioners representing the secondary education level. In addition, international consultant and resource persons from Canada and Southeast Asia will join the Forum. 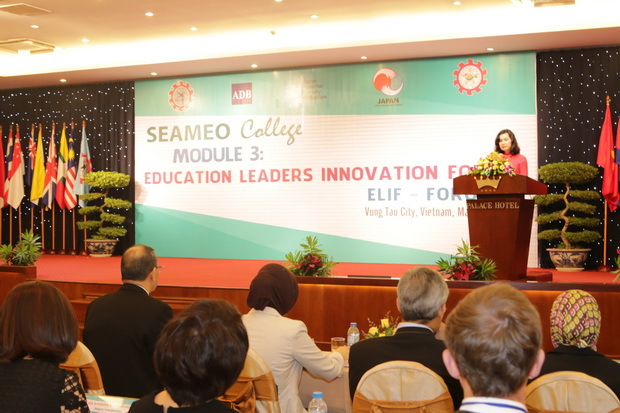 Leaders from the Ministry of Education and Training of Vietnam and those from SEAMEO Secretariat as well as representatives from SEAMEO Centers will also participate in the Forum. 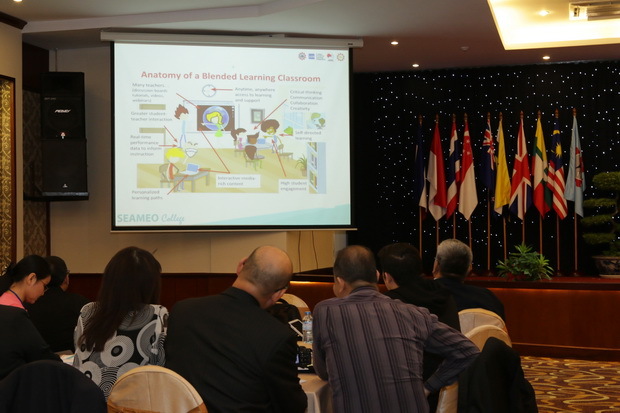 The Forum employs a blended learning approach including both face-to-face and online modes. With this approach, the Forum is not only a 3-day face-to-face forum but it is also an online virtual forum for a broader set of education administrators and practitioners in the region. 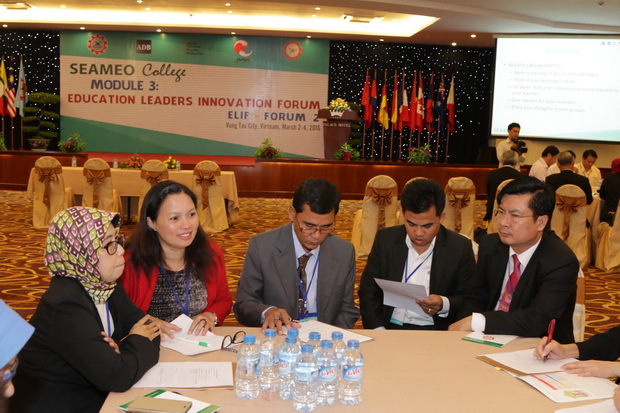 The online portion of the Forum will allow professionals in all countries in South East Asia to discuss and share with each other ideas about the best possible solutions for common educational issues faced in the region.